Continues to make significant progress on the construction of its facilities in Hamilton, Ontario and Valleyfield, Quebec, having deployed a total of $33 million in capital expenditures in the third quarter of 2018. TGOD is on schedule to launch commercial production in both facilities during the first half of 2019. 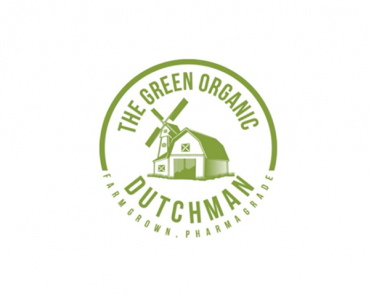 Is optimizing commercial cultivation at its existing facility in Hamilton, developing five new strains for placement into the medical and recreational markets to ensure it’s in position to provide patients and consumers with consistent, reliable, premium product. 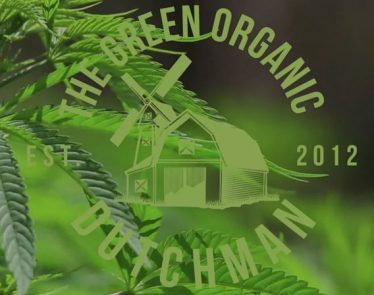 The most recent commercial crop harvested will be allocated to TGOD’s select “Grower’s Circle” in January 2019. 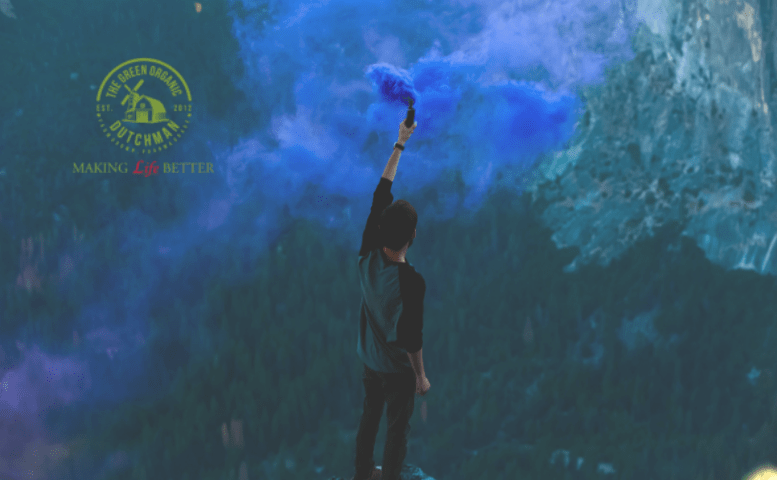 The Growers Circle will provide early investors and patients who rely on medical cannabis access to the Company’s first commercial crop. It is limited to 200 patients and designed to support those who supported TGOD and those who are most in need of medical cannabis therapy. Is confident in a successful resolution of the appeal filed with the LPAT (“Local Planning Appeals Tribunal”) in Hamilton regarding a zoning amendment required to produce cannabis in its new 123,000sq ft hybrid facility. TGOD has approval from the City’s Agricultural and Rural Affairs Committee, the Planning Committee, the Ontario Federation of Agriculture and the support of the majority of local residents recently polled. Management is confident in a successful resolution in Q1 2019. 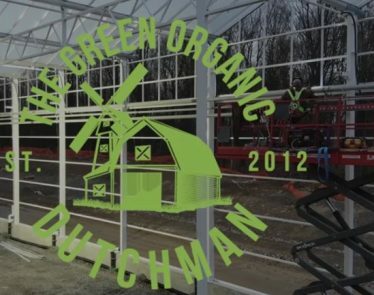 TGOD’s existing two facilities on the Hamilton site (total 27,000sq ft), are already zoned to produce medical cannabis. Expects to have 170,000 kgs of annual cannabis capacity across Canada and Jamaica when construction is completed, as well as scalable hemp capacity in Poland. Utilizing state of the art facilities, the lowest power rates inCanada and premium pricing for organics, TGOD expects to have industry leading margins once achieving scale in late 2019. Expanding its operations, administration and marketing infrastructure to rapidly scale its business as noted above, resulting in a loss for the three and nine months ended September 30, 2018 of $11.3 million and $27.1 millionrespectively, which is in line with budgeted expectations. With the accelerated exercise of 16.45 million warrants at an average of $2.91 per warrant, and the completion of the $76.2 million bought deal offering post quarter end (includes 1.6 million underwriter warrants that were exercised), the Company currently has cash of over $300 millionon hand to execute its plans. “TGOD is on track to becoming the largest organic cannabis brand in the world as we continue to aggressively expand our global footprint, including Jamaica, Europe and Latin America, establishing leadership in organic cannabis.” saidBrian Athaide, CEO of TGOD. “We are excited with the quality and yield of our first commercial crop and are seeing our substantial investments in research and development leading to high quality product with industry leading margins. We are on schedule to scale up our new facilities to bring annual capacity of 170,000 organic kgs online. With international sales in Q4 2018, anticipated supply and distribution agreements, domestic sales commencing in Q1 2019, and additional global M&A opportunities, we expect a number of significant catalysts for our Company in the near term”, continued Athaide. 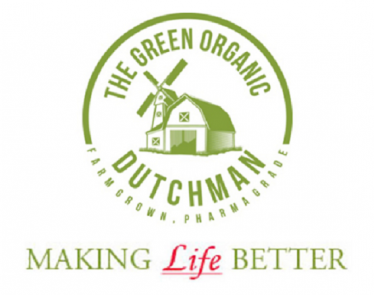 The Company, through its wholly-owned operating subsidiary The Green Organic Dutchman Ltd., holds a license (the “License”) issued by Health Canada pursuant to the Access to Cannabis for Medical Purposes Regulations (the “ACMPR”) which allows the Company to produce and conduct research at its 100 acre property near Hamilton, Ontario (the “Hamilton Facility”) dried marijuana, marijuana plants and fresh marijuana, and to sell such cannabis products within Canada to licensed producers or licensed dealers qualified under Section 22(2) of the ACMPR. The License was amended on April 20, 2018 to include the production and sale of cannabis oil and on October 12, 2018 to include sales to medical clients.